LAN Exam Maker Promotion Launches!!! We will give you a 50% discount license! In order to dispel the doubt as well as making you have a chance to use our LAN Exam Maker, We launch a promotion! How to participate in our activity? There are two ways below. Write an article about the LAN Exam Maker of Smlme, and publish it on your BLOG or Twitter. 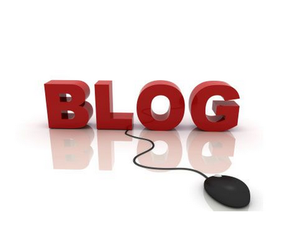 Your blog article must reach 1,000 PV per day. Write an article about the LAN Exam Maker of Smlme, and publish it on your Facebook. 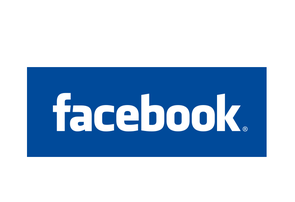 Your FB article must gain 200 " Thumps up". Your article must be related to our software. If you do finish the Task, send your BLOG , Twitter or Facebook article link to support@smlme.com. After the whole process, please wait for our reply. If your article meet our requirement and pass our audit, we will send you a Discount Code, which can be used to get a 50% discount license from us. Come on! Screenshot your sharing page and send to support@smlme.com! One server can support how many candidates taking exams simultaneously?